Banjo is the laziest of all our animals, he'll sleep all day if you let him. Unlike most pandas he will eat anything! 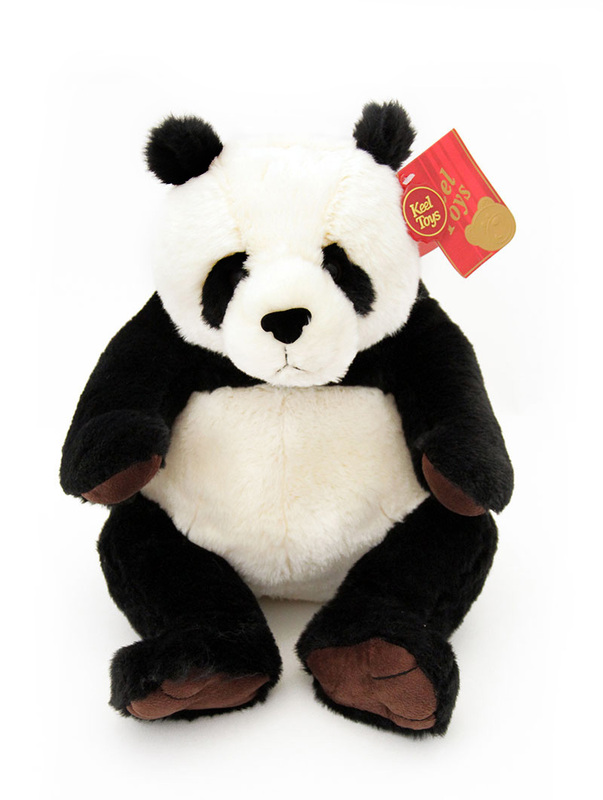 Banjo Panda is beautifully soft, plush and insatiabally huggable. 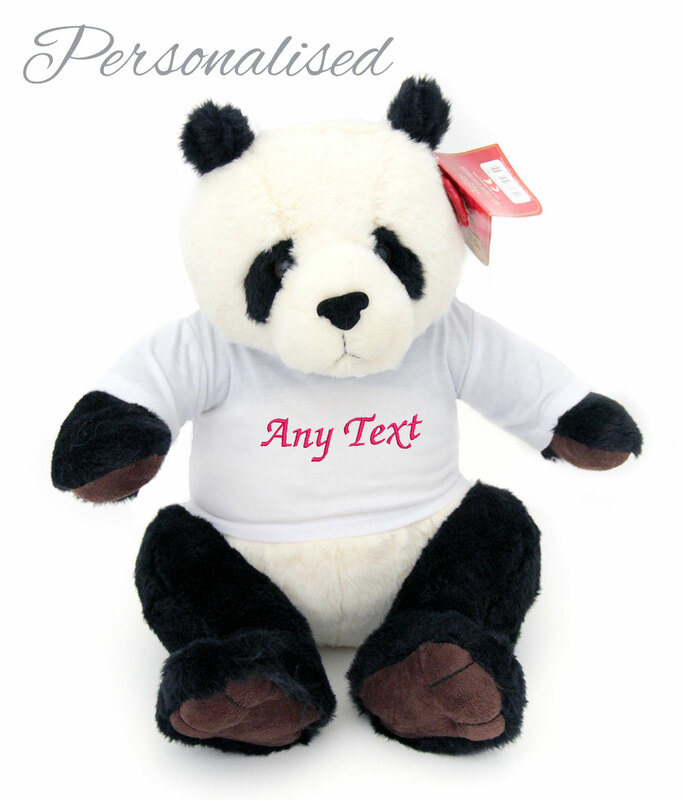 You can have Banjo plain, or made even more special with a wonderful personalised T-Shirt. Add a special message or birthday wish; personalise him with your initials; or give him a brand new name. 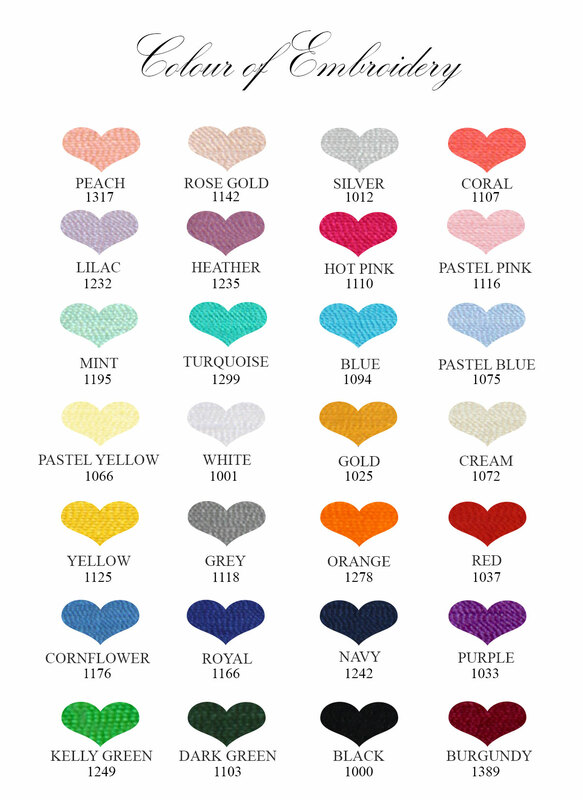 Please keep the amount of text embroidered sensible as the size of the lettering will be reduced to fit. 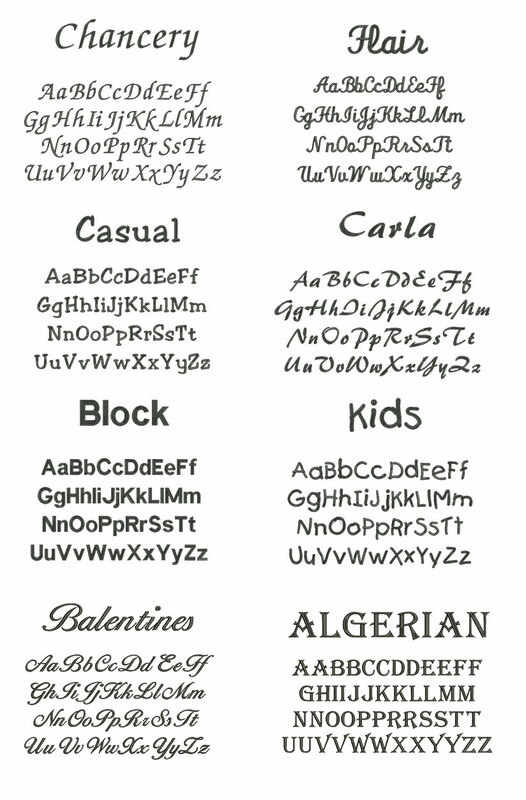 If you do not specify font and colour we will use our discression. Messages will be formatted to best fit the space available.